We are a husband and wife team who initially met at St Marys' University, Twickenham some 20 years ago. Having both played and performed within our chosen sports to a high level, has meant we have always maintained an enthusiasm for sport and exercise. As we have grown older, and now with a family, lifestyle choices including diet are equally as important to us as it is for them. 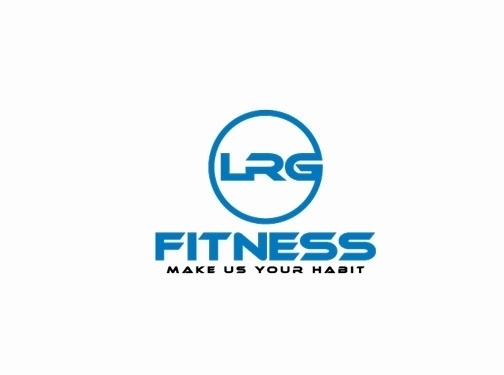 Wanting to combine our passion with our talents by offering a unique service that provides health and lifestyle benefits has driven us to form LRG Fitness. Motivation is what gets you started…our goal is to provide you with the tools and expertise to enforce a habit in order to keep you going. LRG Fitness provides a new 20 minute high intensity and body weight workout every week. These tailored programmes will be sent directly to you avoiding the need for lengthy commutes to the gym as these exercises can be performed in the comfort of your own home, hotel room, office or even outside. UK based business providing personal workout videos to clients. Website includes details of services provided, "meet the team" page, pricing, FAQs, videos, blog, contact form, company registration number.